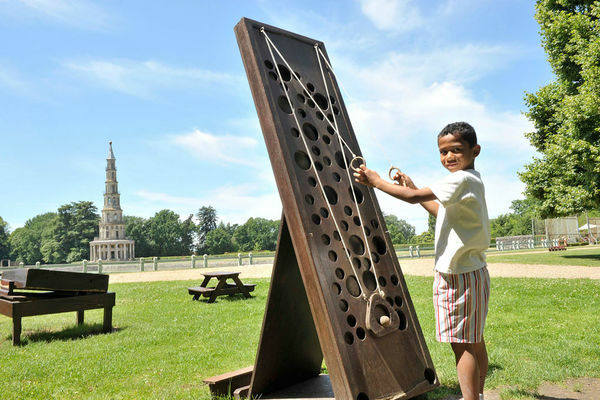 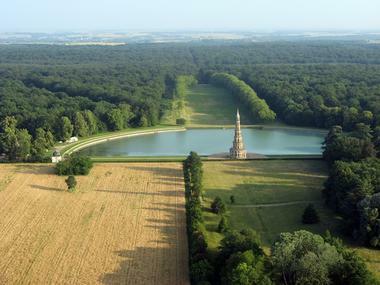 The pagode de Chanteloup : an 18th-century "folly" evoking a civilisation. 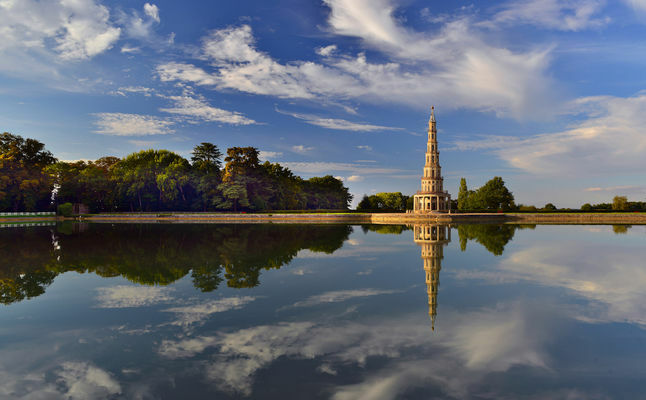 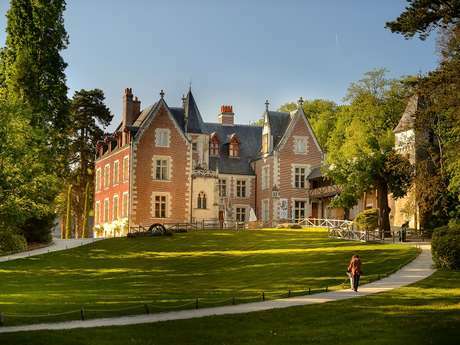 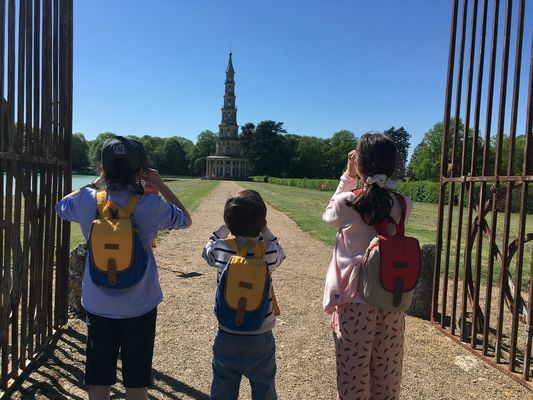 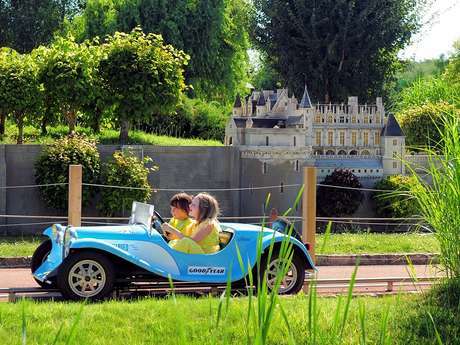 On the edge of Amboise Forest, in a 14 hectare landscaped park with its Asian inspiration, there stands a chinoiserie in the pure "Marie-Antoinette" style. 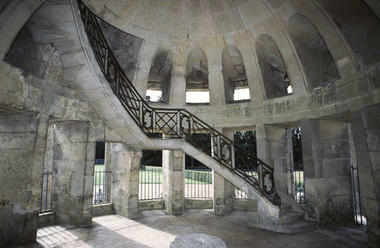 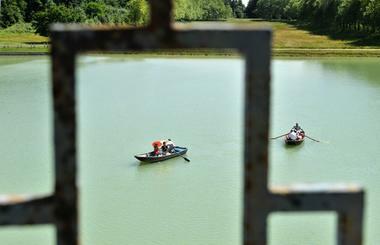 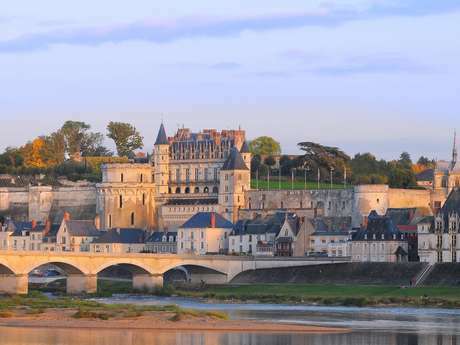 44 metres high, its summit offers a view over the Loire Valley. Inside, a virtual reconstruction enables visitors to relive the delights of Chanteloup just before the French Revolution. 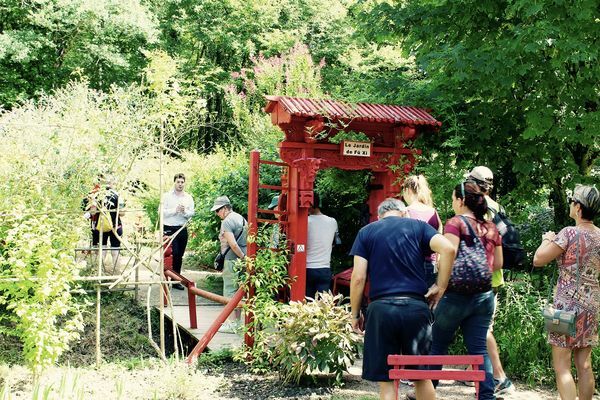 The garden of Fû Hsi, its oriental species and Oriental ornaments are an invitation to medicate. 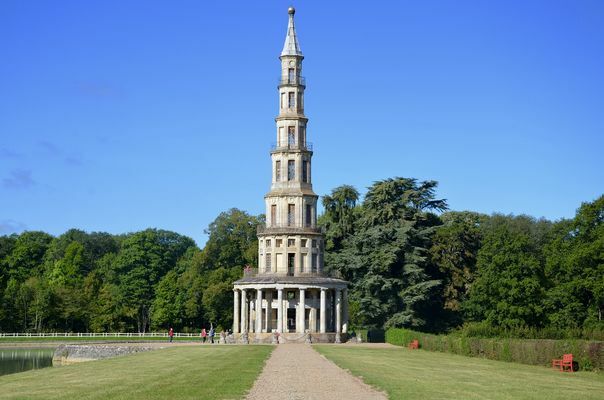 There is no review about La Pagode De Chanteloup, be the first to leave one !